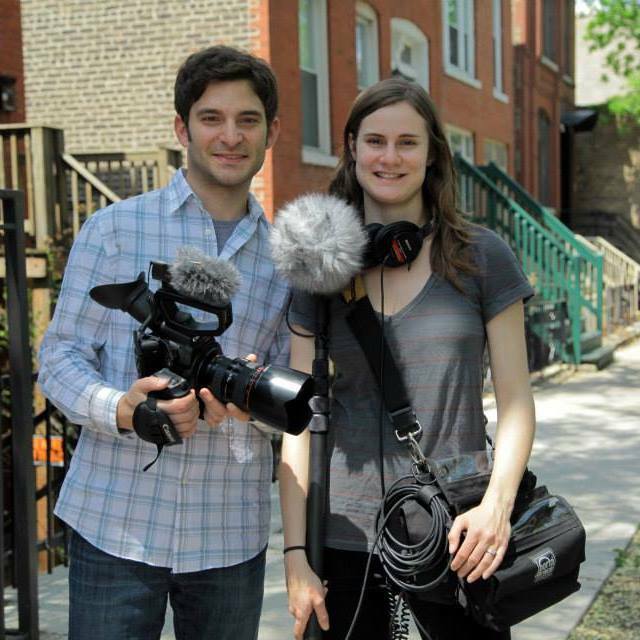 Today on What Doesn’t Kill You, Katy Keiffer speaks with Annie Speicher and Matt Wechsler, the two filmmakers behind Hourglass Films and a new documentary. Sustainable tells the story of a family farmer in Illinois who fought to keep a sustainable farming model in the midst of transformation in America’s heartland. Sustainable (Documentary Trailer) from Hourglass Films on Vimeo.